Today’s tenants have more choice in terms of availability of property across Dubai, with some traditional letting hotspots coming under pressure from newer communities offering better value or more amenities. In this market, the most important consideration for landlords in maintaining a decent return-on-investment (ROI) is ensuring the property is occupied and to avoid long vacant periods. A vacant property loses 1 per cent of its annual rental income for roughly every three-and-a-half days it is vacant. “That is 2 per cent for every vacant week and just more than 8 per cent for every vacant month. Void periods can really add up if a property is overpriced and sits vacant for months on end, ultimately costing landlords far more than a 10 per cent reduction in rent would have cost them if they had marketed the property at the current market price from the start,” says Richard Waind, director of brokerage for Better Homes. The obvious dilemma for landlords is that the length of a void period is an unknown factor. That is why it is important to take independent professional advice on the marketing price of a property and remember it is always better to have a quality tenant than go too high on price and suffer a long void period. According to Rakesh Mirchandani, director at KGR Real Estate, “I think the key factor is essentially the market rate or the market situation that keeps changing. The landlord has to pay service charges, utility bills and possibly insurance and mortgage payments. A good investment in property is when the rental income is used to cover the aforementioned costs, leaving with a percentage of the rent as income. 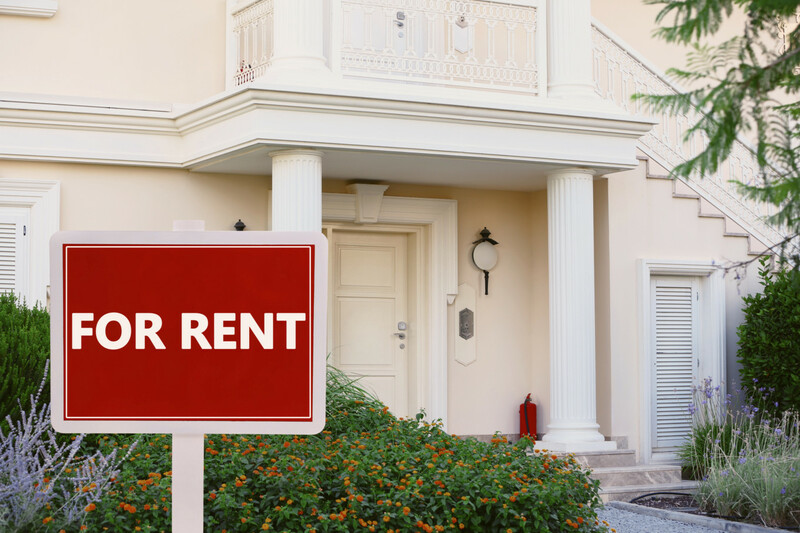 If a landlord decides to not drop the rent, Mirchandani advises them to consider alternative incentives such as a rent-free period, flexibility in the number of cheques, free maintenance or even to include appliances or furniture. With more units coming into the market, savvy landlords should take advantage of the situation to attract quality tenants, rather than digging their heels in over historical rents. Keep your property well maintained. Too many landlords wait for an offer on their property before committing to repainting or refurbishing their property, which then becomes a barrier to attracting a tenant. If it looks great on the viewings, the more offers you’ll get. Keep it clean and book in a weekly or fortnightly maid service to get rid of any dust or footprints which have accumulated over time. Sort out the garden or terrace for a better first impression of the exterior. Some artificial grass and plants will work wonders and are excellent value for money if there is no Dewa for watering plants. First impressions are vital in finding the right tenant. Choose a broker who will showcase your property at its best with great photography and featured on all major portals. Make sure the broker is proactive in taking your property to market, not just waiting for the phone to ring. Price your property competitively. There is an instinct to over value our own properties. In a price sensitive market, it is important that you don’t over price your property but at the same time do not give it away. If your property looks great, is being marketed well and is still not getting offers, you should review the price. Be aware of your property’s location today. In a city under development, location next to a building site undoubtedly can be off putting to potential tenants. If this is the case with your property, you should price the property appropriately to attract interest, but be reassured that this only a short-term situation.